It can cause insulin resistance which may lead to type ll diabetes. Raises your cholesterol and gives you heart disease. 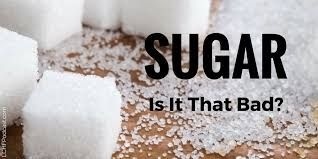 yes, too much sugar is bad for our health.